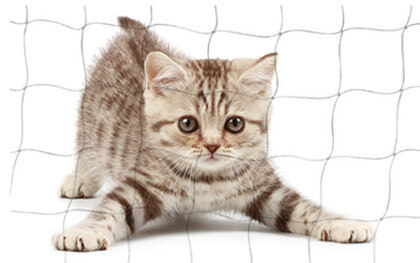 BOY-Cat-Nets are high quality protection nets for cats. 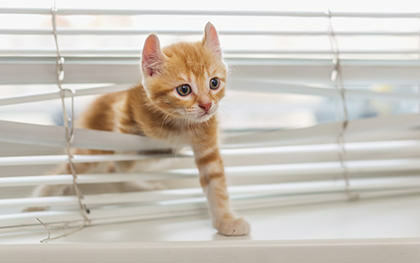 Do you want to make your balcony, terrace or garden safe for cats? 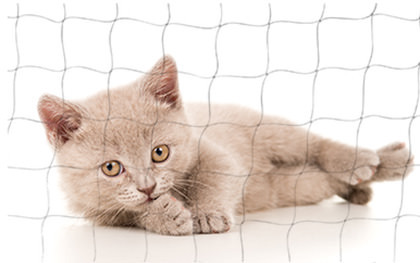 With a BOY Cat Net you will create your cat a little fresh air paradise. Many cats prefer to spend the entire day on the balcony. If it is secured with our balcony net, nothing will stand in the way. 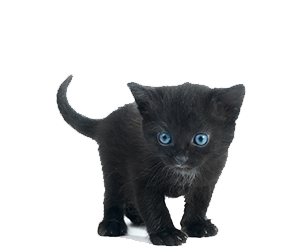 And even in the rain your kitten can safely walk around on the balcony without the risk of falling down. Why a BOY-Cat-Net? Well, our balcony nets have been successfully protecting cats from falling down or dangerous breakaways for over 40 years. Our nets are extremely durable due to the fact that they are made from synthetic yarns with very high tear resistance. Our extra strong nets threaded with stainless steel reach, for example, a tear resistance of about 40 kg per thread. That's almost twice as much as that of many conventional cat safety nets. To ensure consistently high quality of our products, all nets and mounting products are manufactured for us in Europe. Boy's-Cat-Nets stand for consistently high quality and are subject to continuous quality checks during the production. 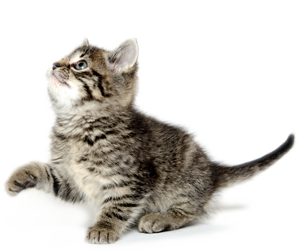 Thanks to our environmentally friendly UV-impregnation they will effectively protect your cat even after many years. Over the years we have continuously expanded our range of products and adapted to the needs and changing requirements of our customers. This is why you will find a large selection of cat nets ranging from transparent nets with little meshes for breeding cats to protection nets for cats that chew very strongly with stainless steel threads set in for really spirited little ones. From protection nets for cats to cat-safe balconies up to light, extensive safety nets for the construction of mobile enclosures. No balconies and enclosures are alike. Therefore, we cut each cat safety net so that it should fit later properly, according to your individual specifications. Please see our special instructions to animal welfare organizations and breeders: We sell cat safety nets out of conviction. 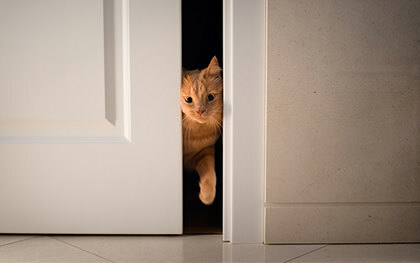 Cats need exercise and space to move around, a stimulating environment and fresh air for the nose. You can find more information on the right side under "Animal welfare or breeder".